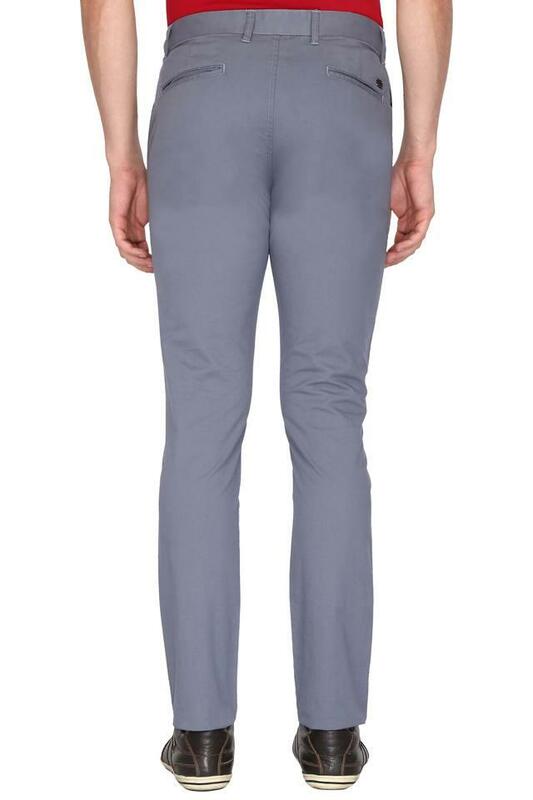 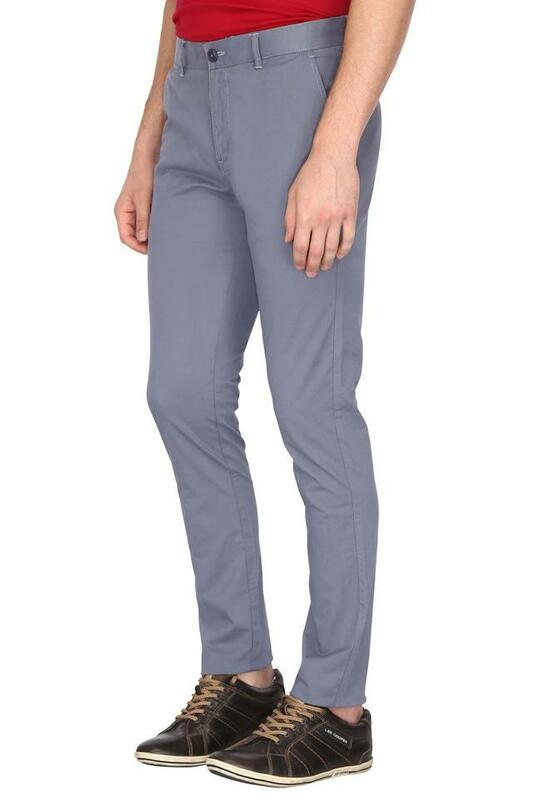 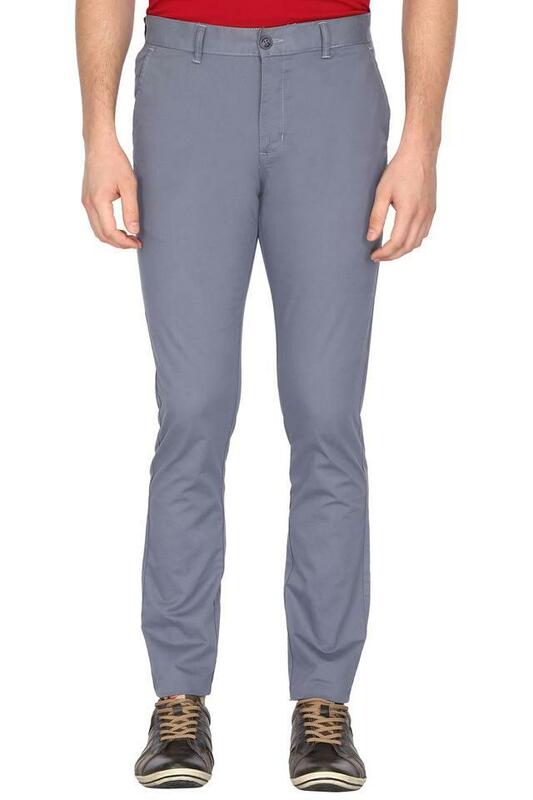 Elevate your stylish collection with this pair of chinos from Vettorio Fratini. 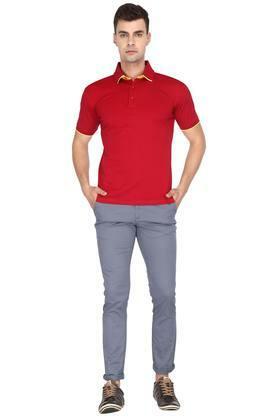 It is tailored with a superior quality fabric, which will provide you with utmost comfort. Moreover, it features a solid pattern that makes it look fashionable, while the button fly closure makes it convenient to wear. 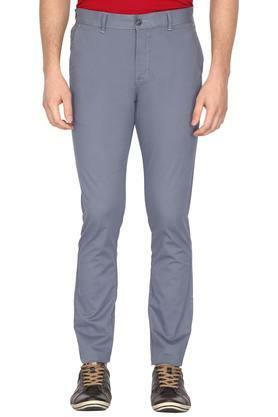 Include this pair of chinos to your wardrobe and get complimented for your sense of choice. Team it with a shirt and a pair of lace up shoes for a perfect casual look.